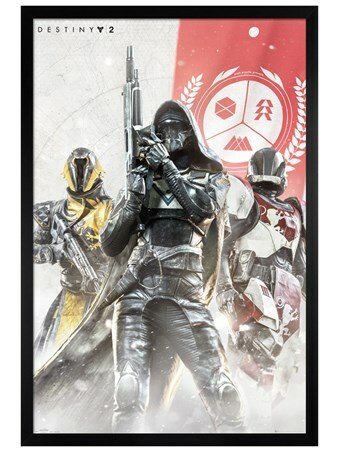 Rise to power and battle against your foes as you head into the world of Destiny 2. 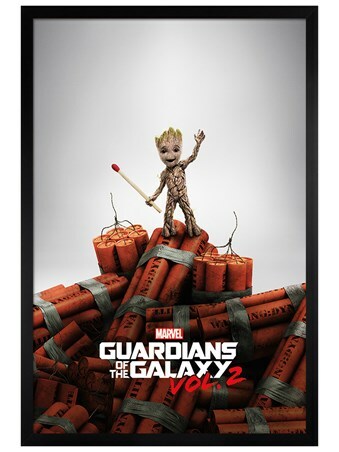 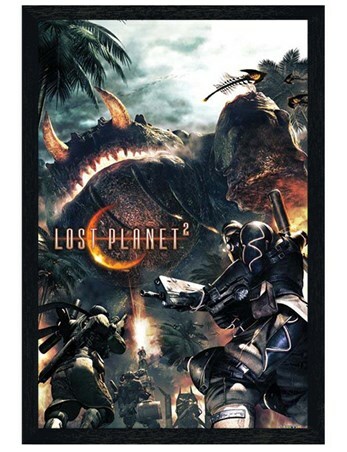 The follow-up to the hugely successful 2014 release, this blockbuster game is set to break new records. 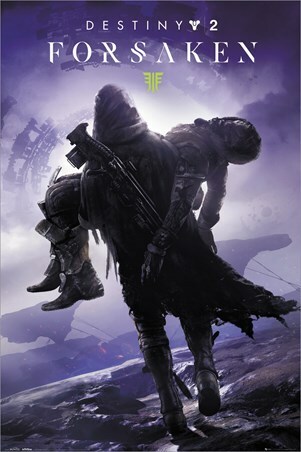 Featuring a guardian as they help a fallen comrade out of battle, this epic poster sums up the heroism and dedication needed to become the very best. 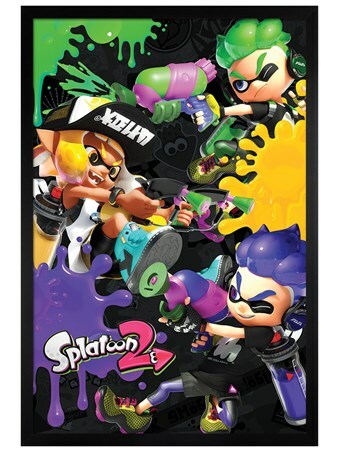 If you love this amazing gaming franchise, then this is the ideal poster to hang on your wall as you do battle in the Golden Age. 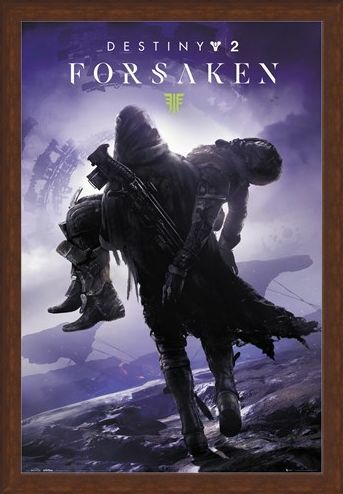 High quality, framed Forsaken, Destiny 2 poster with a bespoke frame by our custom framing service.